Want crispy chicken wings without having to fry at home? We got you. 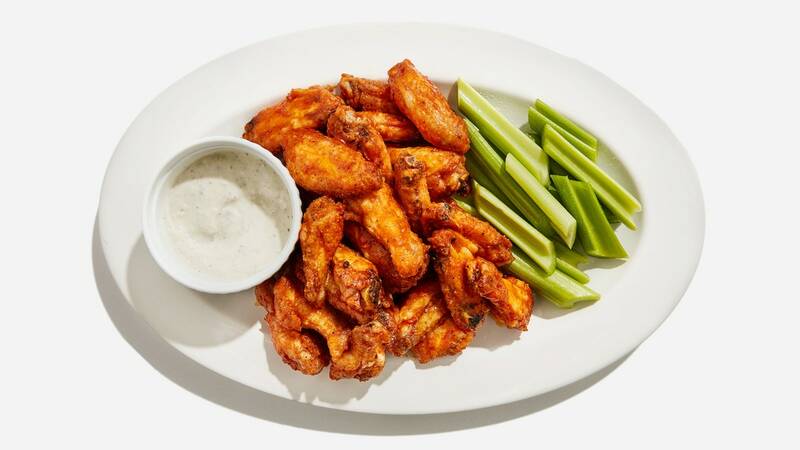 These oven-baked buffalo wings are just as irresistible as the ones at the bar.